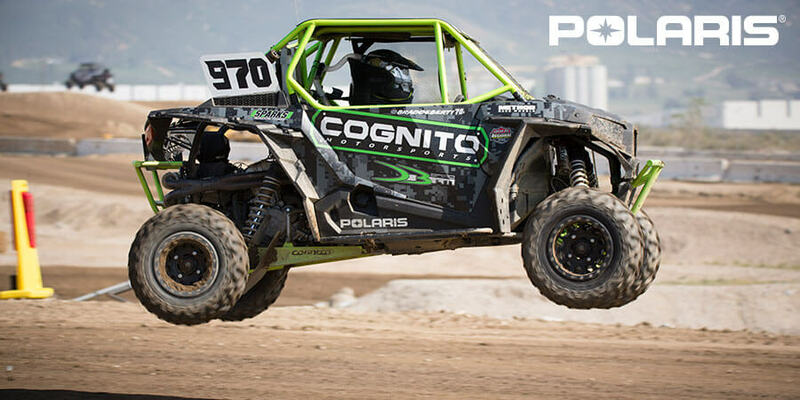 Racing a Polaris in the Lucas Oil Regional Off Road Racing Series might win you one of three brand new UTVs given away by Polaris during the 2017 season. The highest placing Polaris drivers in the popular Production 1000 class as well as the fast growing Production Turbo/Unlimited class will each receive a brand new Polaris XP 1000 at the conclusion of the 2017 race season. The champion in the Production 170 class will win a brand new RXR 170. Drivers will need to race a Polaris vehicle for the duration of the season and qualify for the points championship as laid out in the series rulebook.